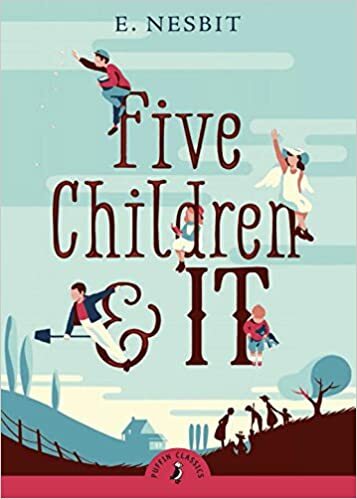 When Cyril, Anthea, Robert, Jane and their baby brother go digging in the gravel pit, the last thing they expect to find is a Psammead – an ancient Sand-fairy! Having a Sand-fairy for a pet means having one wish granted each day. But the children don't realize all the trouble wishes can cause . . . A timeless classic with an introduction by Quentin Blake, award-winning illustrator and first-ever Children's Laureate (1999–2001).